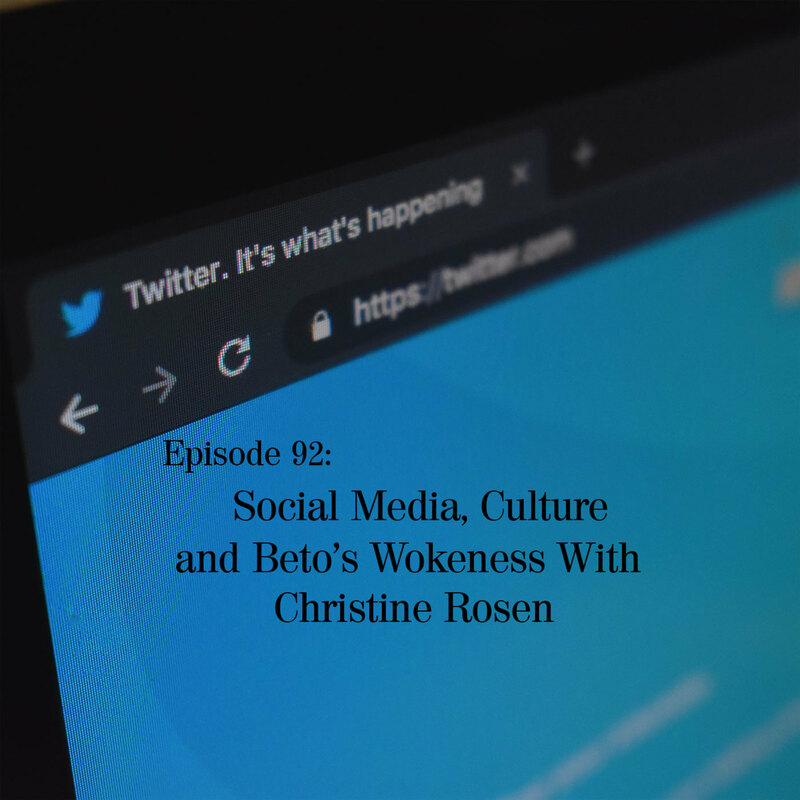 In this episode, Christine Rosen from Commentary Magazine joins the crew to talk about social media, it's effect on politics and culture and the some talk about the backlash Beto O'Rourke received for not being sufficiently woke. Christine has a piece at Commentary about Beto's run-in with feminists. Also, the news with Andrea Ruth. Read the stories about dogs in Florida Stacey Abrams. , and snowplow parents. If you are a new listeneer, please go and subscribe using your favorite podcast app!